Lock N Leave is your home away from home, where you can store almost anything you want. Whether it be storing your prized wine collection in our climate controlled wine cellar, de-cluttering your home or growing your business we have a storage unit suited for all your needs. situated in a brand new purpose built building, that has never been affected by floodwaters, we are 9km from Brisbane CBD with direct access from the main road and the perfect place to securely store your belongings. With the support of our hi-tech security system, including licence plate recognition and over 30 cameras, your spare kayak or rare Adventure Comics #247 has never been safer! But rest assured, if you are worried your every movement will be watched by Big Brother I can tell you it won’t be! We will be focusing on our customers, but isn’t it a great reassurance to know such a hi-tech security system is keeping your valuables safe. 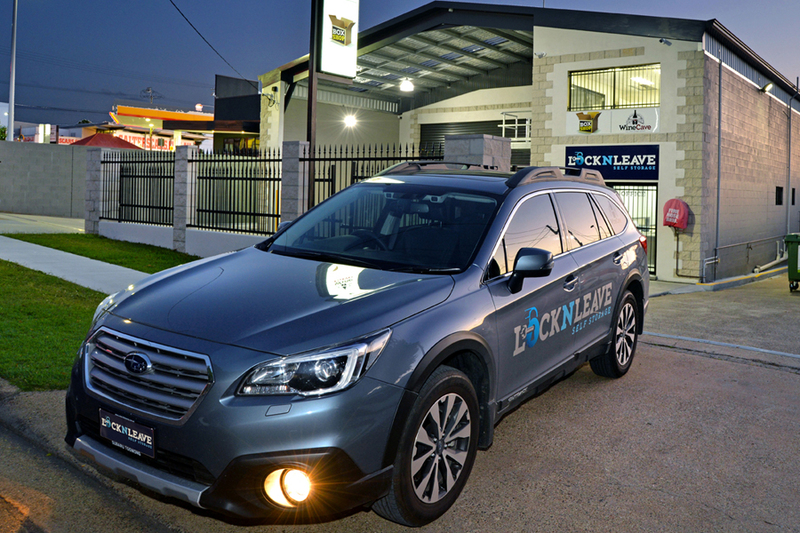 Conveniently located in Moorooka, (on land that has never seen a flood), Lock N Leave Self Storage is a short drive from Brisbane City, Ipswich and Loganholme, and all the suburbs in between. Considering the amazing features and high levels of customer service we provide, we are sure we will be helping customers from all over Brisbane and the surrounding areas with their storage needs. Phil and Meegan have been working tirelessly and completely hands on since 2013 to bring our dream alive. Starting from a glass of wine and a rough sketch on the back of a letter home from school one night, Phil has nurtured our vision of providing an ideal storage solution through the design phase and right to the building and fit out stage. Being a stand-alone business means our customers get the ‘heart and soul’ customer service level only family own and run businesses can deliver. 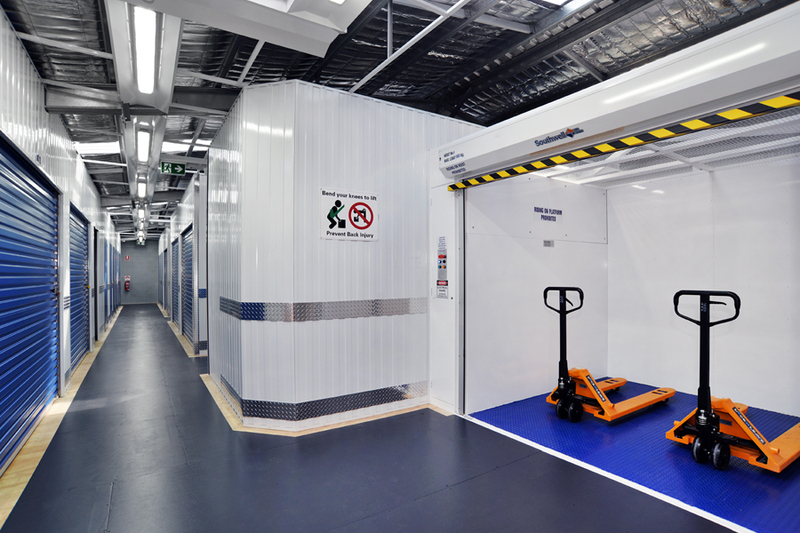 So, you now know you have access to a state of the art, specifically designed storage facility. The question is, just how much room do you need? 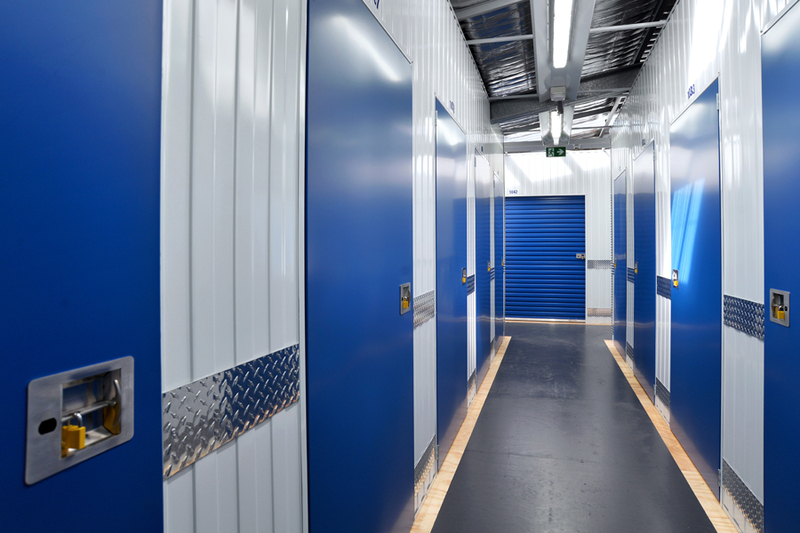 No matter what your storage requirements are, we have units and lockers available to suit you. Ranging from our smaller 1 m³ lockers, easily fitting your prized comics, your Sir Isaac Newton bust or your autographed copy of Pink Floyd's Dark Side of the Moon, right through to our 37 m³ units that can store a whole 4 bedroom sized home, we are sure to be able to find the right fit for your 'dry storage' needs. We have specialised temperature controlled wine storage lockers just for you. Serviced by our backup generators, the temperature control will never be compromised. Bring down your special bottles for storage and let us look after them for you. We currently have 69 wine storage units that can hold up to 800 cases of wine, with some smaller units in the making for those of us who rarely have more than 10 cases to store. Need some boxes or packing tape? We can then pop over to our onsite box shop, where we can help you stock up on packing supplies. Need to hire a Ute to get your goodies into your new storage unit? Need to organise storage insurance? Don't worry about a thing! We have all of this covered for you here on site, so you can literally make one stop and get everything you need to make your storage journey simple and easy.